Hi Bolivia! Travel & Tours is a leading incoming tour operator run by a team of passionate and committed individuals. With tailor-made tours and programs that include the most authentic highlights of Bolivia, they seek to inspire travelers to come to this diverse and beautiful country. Founder and manager Beatriz Martinez shares what makes their business unique, and how they use their hibolivia.travel domain to foster even more growth. Travel.Domains: What does your company specialize in and where are you based? 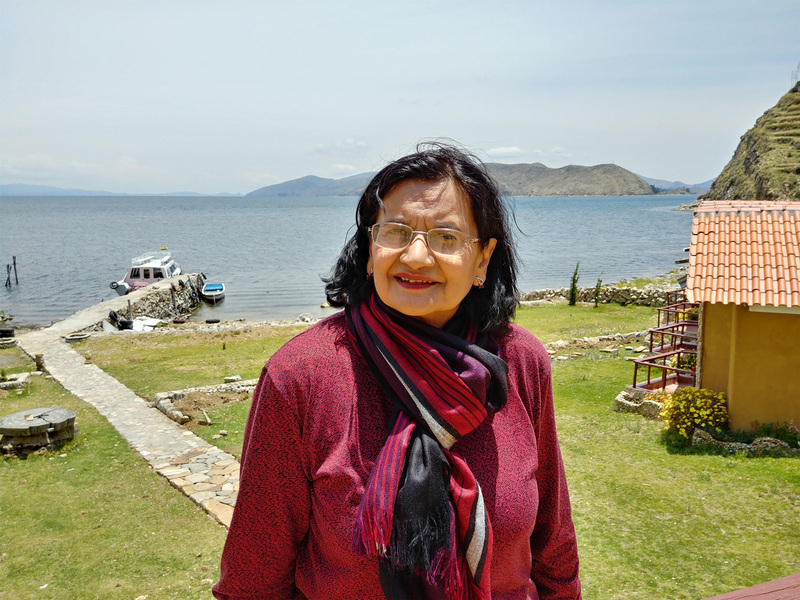 Beatriz Martinez: We’re based in La Paz, Bolivia and we specialize in private tours and services. We especially excel at designing tailor-made programs in a diverse destination like Bolivia. Travel.Domains: Who is your core target audience? Martinez: Our main audience is travelers looking for quality and personalized services. Our private tours allow us to provide dedicated attention to our travelers. Travel.Domains: How would you describe your main business identity, and what are your core values? Martinez: Our main purpose is to inspire travelers to come to Bolivia by offering unique experiences and high quality services in a planet-friendly way. We’re committed to Responsible Sustainable Tourism, and we conduct our business in a socially and environmentally friendly way. We employ people from the local communities, generating jobs and promoting fair distribution of money. Our commitment to sustainability has been supported and verified by a Sustainability Certificate Award issued by Travelife, where we met all partnership requirements. Travel.Domains: Let’s talk about the type of tours and destinations that you sell and that are most in demand. Martinez: Well, Bolivia is becoming a main destination by itself, and not only a part of the “package of multi-countries” like it used to be in the past. The reason? It’s a really diverse country with extreme landscapes, great biodiversity, and an authentic living culture. It’s the most traditional territory in South America, as the majority of its population is indigenous and conserve their ancestral habits. 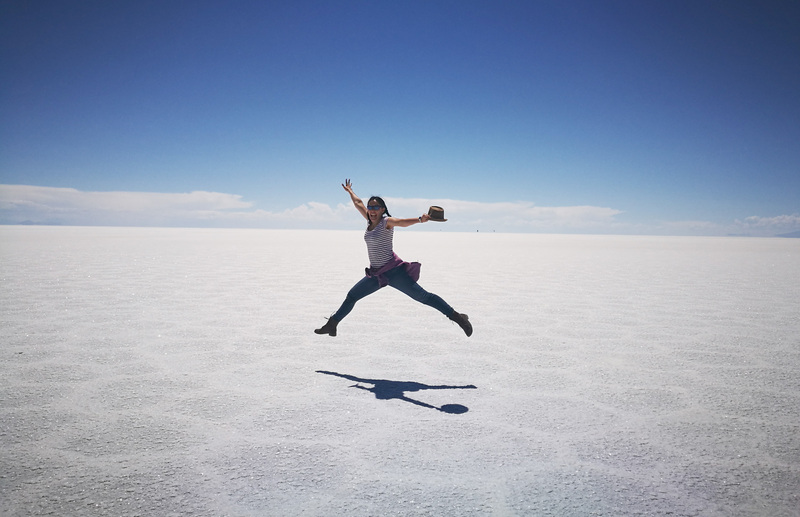 Our programs include the most important highlights of Bolivia: Salar de Uyuni (Salt Flats), Lake Titicaca (Isla de Sol), La Paz, Sucre, Potosí, Tiwanaku, Madidi National Park (Amazon Rainforest), Jesuit Missions, and also Cusco and Machu Picchu in Peru. We have become experts connecting Bolivia and Peru. Of course, one of the most requested destinations is the breathtaking Salar de Uyuni. Travel.Domains: You’re a leading provider of tailor-made tours to Bolivia and you’re clearly passionate about your country. How did you achieve this position, and how and when did it all start? Martinez: I’ve dedicated nearly my entire life to promoting Bolivia as a tourist destination. I started working in the tourism industry more than three decades ago, and this allowed me to gain an invaluable experience and a solid reputation. In my latest project, Hi Bolivia!, I recruited a team of responsible and creative professionals in order to find innovative ways to offer tour services. My inspiration comes from creating unforgettable experiences for the travelers and applying the experience I’ve gained over all these years. Travel.Domains: What trends and developments are impacting the tourism sector and your business today? As a travel provider we need to always stay on top of the way travelers prefer to choose their experiences and explore the world. Travel.Domains: A successful tourism promotion strategy requires having an attractive and effective website. How does your website differentiate itself? Do you have any tips for other travel providers? Martinez: Regarding our hibolivia.travel website, we could say that we try to keep it simple and clear. 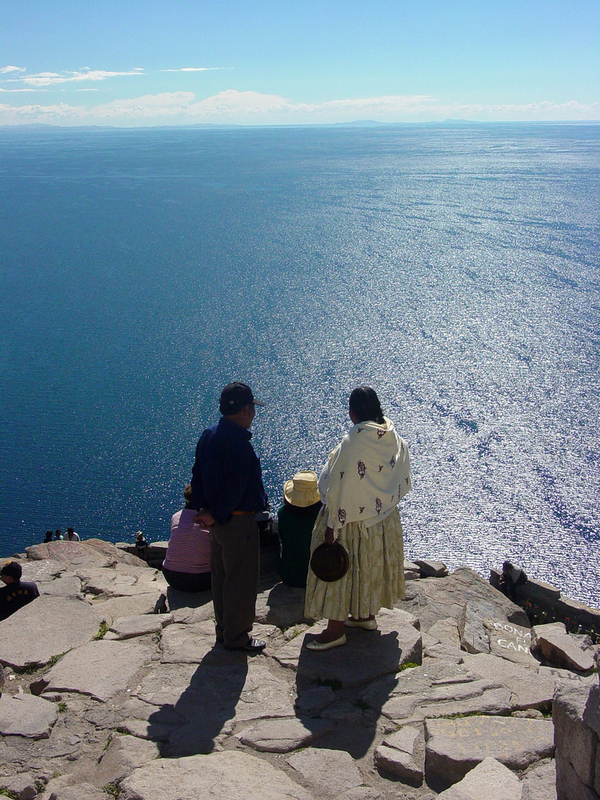 We include the most important information about Bolivia and our services. We try to get straight to the point, avoiding too much information that might end up confusing travelers. What we show is an idea of the type of tours and experiences that we are capable of designing, but we don’t close or limit our offer only to those sample trips. However, we are planning a major redesign in the near future. Travel.Domains: How did you find out about .travel? And why did you decide on that domain extension? Martinez: We were looking for a domain name for our company and we noticed the new .travel extension. We liked that the extension was the right fit for our business industry. We also found that it was easy to choose the exact name we wanted since the .com domains were completely saturated. Later, we registered another .travel domain, bolivian.travel, in order to grow and enhance our SEO strategy. Travel.Domains: Choosing the right domain/brand on the internet is the first step to online success. In your view, what are the main benefits that the .travel domain offers to your website and business? Mid and long-term advantages in the SEO area. The opportunity to choose the exact domain name you need since .com domain names are really saturated. Overall, .travel has helped our business have a strong online presence, and it represents us well.